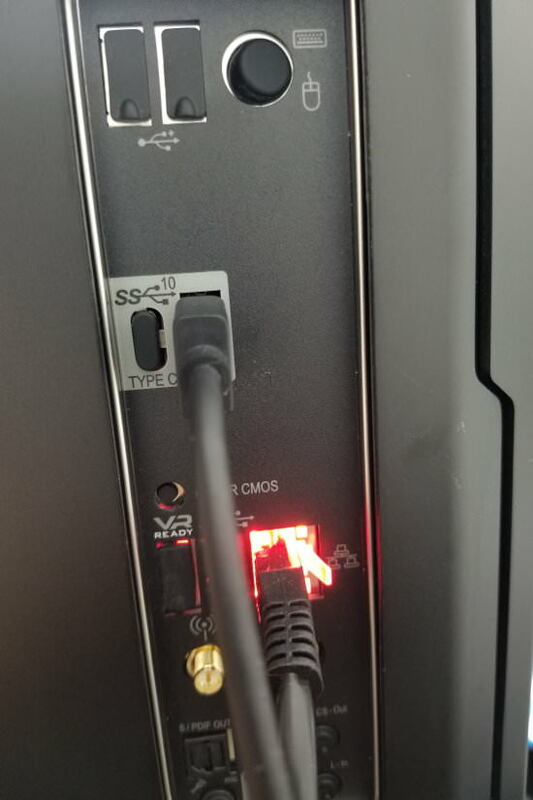 This protective cover can be inserted into an unused DVI port to prevent dirt, dust, liquids and other contaminants from entering. 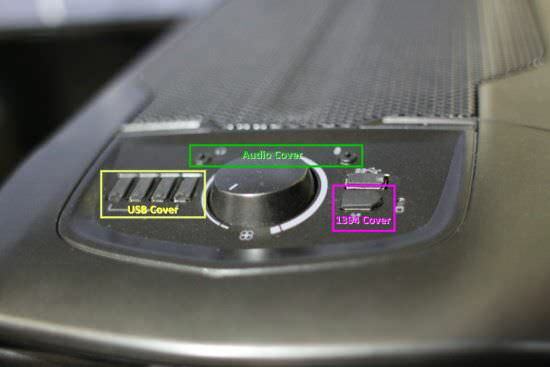 Made from a flexible ABS material, the DVI protective covers snugly stay in the port even during transport. 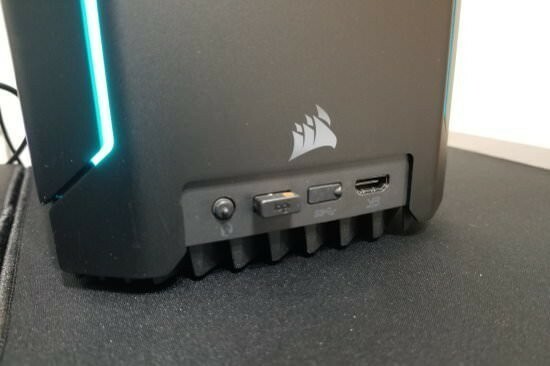 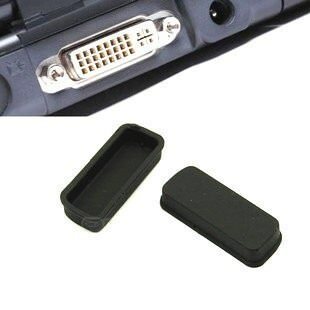 Click the button below to add the modDIY DVI Protective Jack Cover to your wish list.